Brands are failing to realise the revenue potential of their consumers, 77% of marketing leaders believe - a figure that has barely shifted in a decade. That is according to a new Chief Marketing Officer Council audit, which surveyed 179 senior marketing leaders, 43% of which represented organisations with revenues of at least $500m (£369m). Only 13% of respondents said they were realising the revenue potential of existing consumers, while 10% were not sure. When the CMO Council asked the same question in 2008, 76% of respondents said they were not realising the revenue potential of consumers. 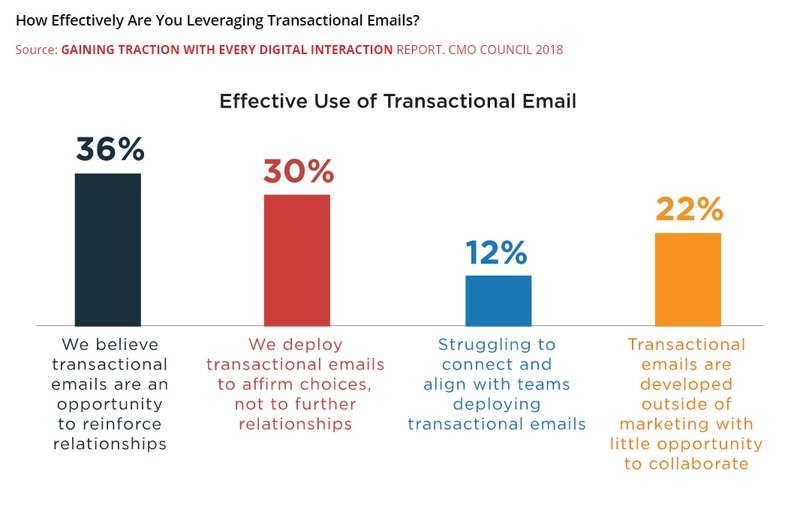 The Council’s report, Gaining traction with every digital interaction, revealed a significant touchpoints in which many brands seem to be missing out: transactional emails. Just over a third (34%) of respondents said these were not being used to build relationships and drive revenue because they are created outside of marketing. The study, conducted with Sendwithus, also found that poor approaches to collaboration were hurting marketers’ chances of success. Nearly three in 10 (29%) of respondents said collaboration in their companies came in the form of meetings to align strategies and timelines, rather than collaborating in real-time. And 26% said collaboration was left to team leaders. Liz Miller, senior vice-president of marketing for the CMO Council, said brands were passing up on opportunities where consumers had given them explicit permission to offer marketing communications. "Collaboration around the customer should not be an afterthought," she said. "Consumers are triggering communications, quite literally giving brands the go-ahead to continue communications. 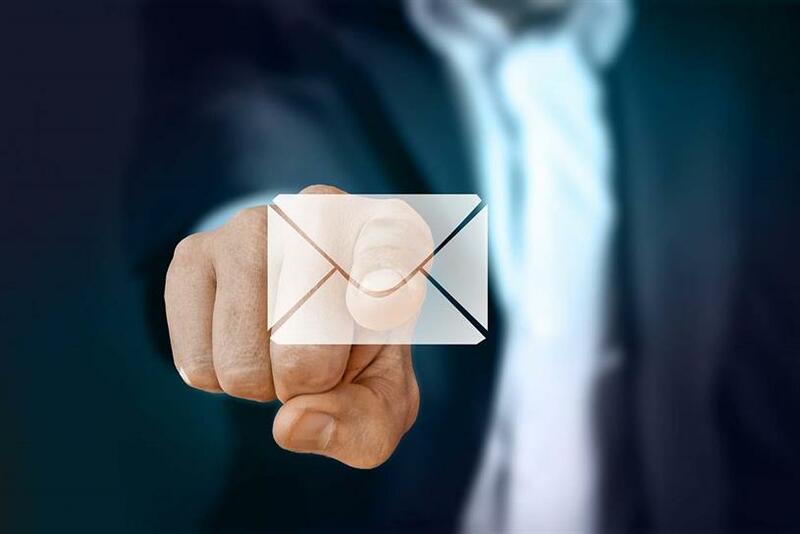 "Far too often, we view the triggered email as an operational byproduct of an action… a functional task that can be automated and not a valuable opportunity to continue a dialogue. To overlook this touchpoint is, quite plainly, to overlook revenue and growth opportunities."